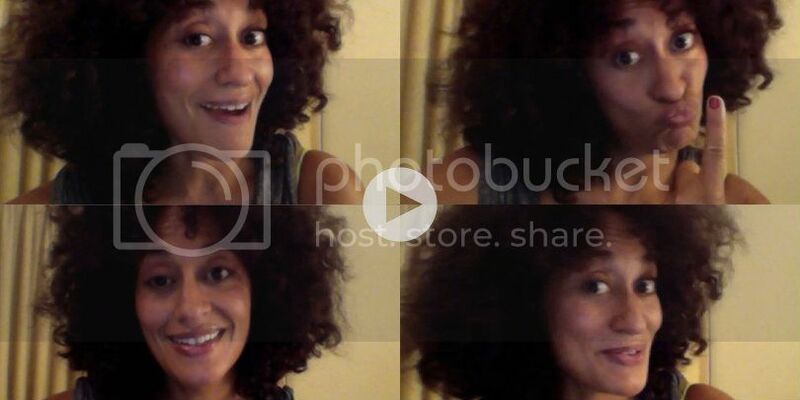 Tracee Ellis Ross is like your big sister's coolest friend. She moves with an enviable confidence – a swagger that tells the world she knows exactly who she is. Now she's sharing parts of that aura through her new eponymous website. TraceeEllisRoss.com is filled with thoughtful blog posts like this one as well as lighter fare. The woman whose become known for her aesthetic offers fashion and beauty guidance for those with ahem...aspirational taste (Most of us can't afford $1000 pumps, Tracee). It will be fun to see where Ms. Ross takes this venture. Perhaps the notoriously private actress will give us a closer look into her jetsetting life. We're just glad she's decided to take us along for the ride!